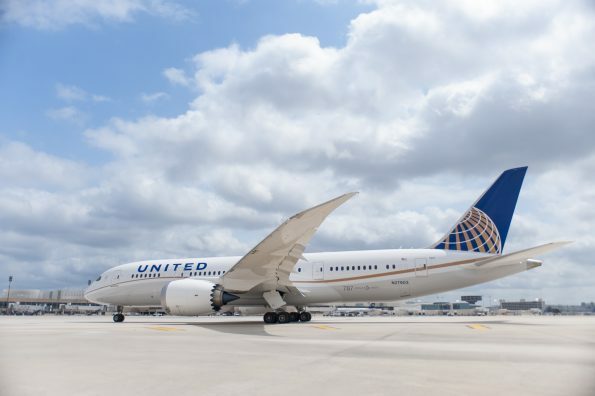 Following the lead of Singapore Airlines KrisFlyer, Avianca LifeMiles and Malaysia Airlines Enrich, United’s frequent flyer program MileagePlus has become the fourth major frequent flyer program to announce a devaluation to its award chart this year. MileagePlus miles are usually accessed by travellers based in New Zealand through their regular buy miles promotions. Do note that you can still redeem at current prices for travel after 1 November as long as the flight is ticketed before the changes come into effect. 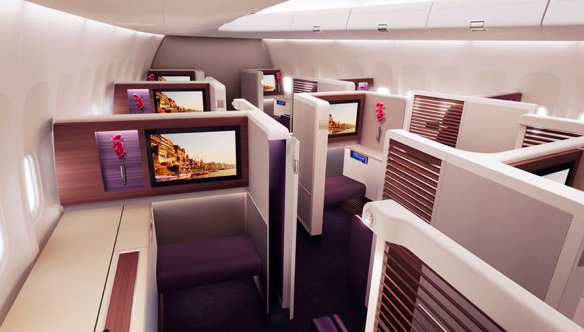 The First Class redemption that currently represents the most value to travellers in our region is an award seat on THAI between Sydney and Southeast Asia for 40,000 miles – that’s a steal! This will increase to 65,000 miles from November. I actually have a MileagePlus booking from Hong Kong to Sydney via Bangkok in THAI First Class for September and would encourage those who want to try it to book a redemption before the changes come into effect. THAI also flies from Melbourne, Brisbane and Perth to its hub in Bangkok but does not offer First Class on these routes. 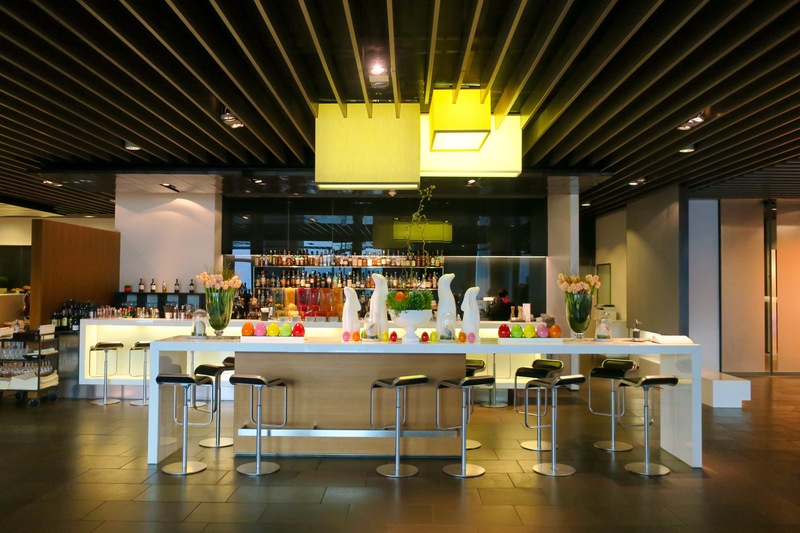 Business Class availability on Thai Airways and Air China is usually wide open from New Zealand, and these redemptions represented great value. Business Class redemptions on Singapore Airlines and Thai Airways to South Asia, including Hong Kong, will increase from 30,000 miles to 50,000 miles. Business Class redemptions on Air China to Beijing will increase from 40,000 to 55,000 miles. Star Alliance redemptions with Air New Zealand will start to look like better value at this rate! 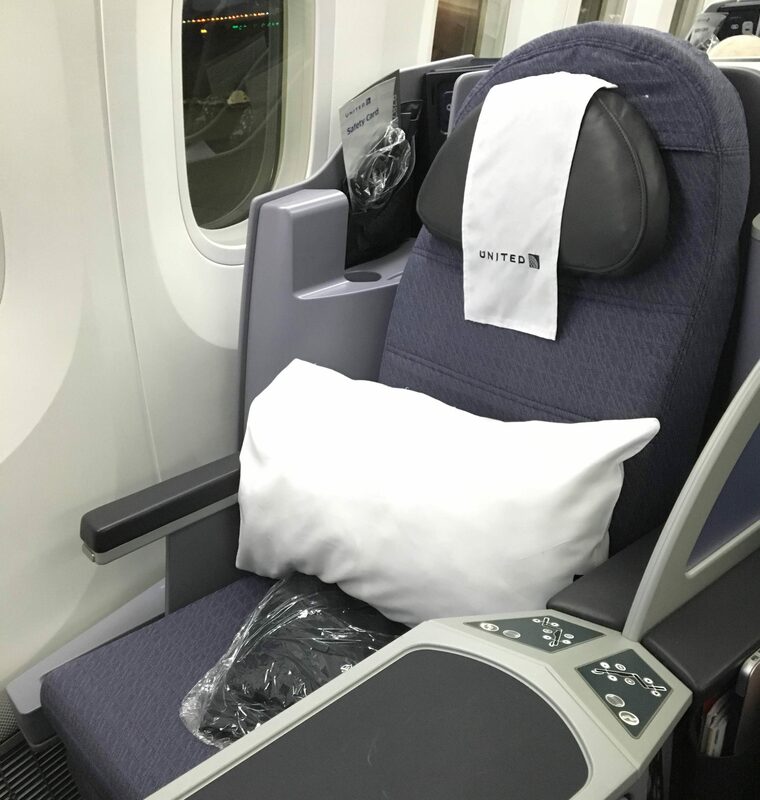 Finding Business Class award space on a direct flight between New Zealand and the US is very difficult, so the increase in United’s pricing on its Auckland to San Francisco routes from 70,000 to 80,000 miles isn’t much of a worry in practice. Plus, based on my experience of United’s 787 Dreamliner Business Class from San Francisco to Sydney last year, I wouldn’t recommend it. However, if you have more time up your sleeve and can transit through Singapore with Singapore Airlines, then a one-way Business redemption will increase from 80,000 to 90,000 miles, which isn’t a huge change but still notable. Luckily, you can still access Lufthansa’s fantastic onboard First Class product and First Class Terminal in Frankfurt for the same price. However, keep in mind that Lufthansa still only releases premium cabin award space to its partners like United 14 days before departure, so this is a last-minute redemption opportunity. As KrisFlyer does, United differentiates between Saver and Standard Award pricing, with the latter being more expensive. MileagePlus will replace its fixed (but expensive) Standard Awards with dynamically-priced Everyday Awards, which will be pegged to the revenue cost of the ticket. Standard Awards have never represented good value for frequent flyers, so this change isn’t very important. The last time MileagePlus devalued its award chart was in February 2014, so it is understandable they are wanting to increase prices, and giving four months’ notice is quite generous. Having said that, if you have a specific flight redemption in mind and are sitting on some MileagePlus miles, you may want to book in your plans before the changes come into effect in November. Wow, that’s bordering on unethical, putting your points on special via a bonus offer the previous month to induce people to buy the points, then upping the cost of award premium tickets by 38-67% in some cases, the following month. I would be very wary about buying points in bonus offers with this sort of thing happening unless it was a significant discount being offered. Maybe you need to also track the regularity that an airline is devaluing their points as well. You would have to factor in the very high risk of the goal posts being moved when considering any of these bonus/discount point offers. To me SPG is the only programme worth considering for buying points on special offers. Hi Lesley, thanks for your comment. I personally think that United have done the right thing though by giving almost five months of notice before the devaluation takes effect. You can book tickets right up until the 1 November, even for award travel next year, at current award rates. 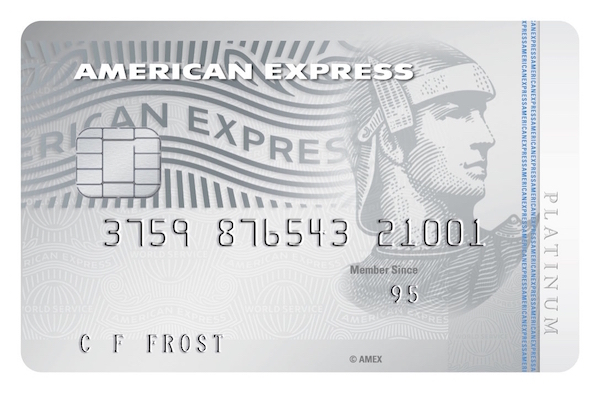 Most are (hopefully) not purchasing miles to bank them away, and have plans to redeem pretty much straight away. SPG is a great program – however I am keeping an eye on their merger with Marriott, and how this may eventually affect their 1:1 rates on miles transfers. It is another program that I would only buy points for if I intended to transfer/redeem straight away.